If you are planning a vacation during the snowfall in Mussoorie, the queen of hills, then you should keep yourself ready during the last week of December to the first week of January 2018. 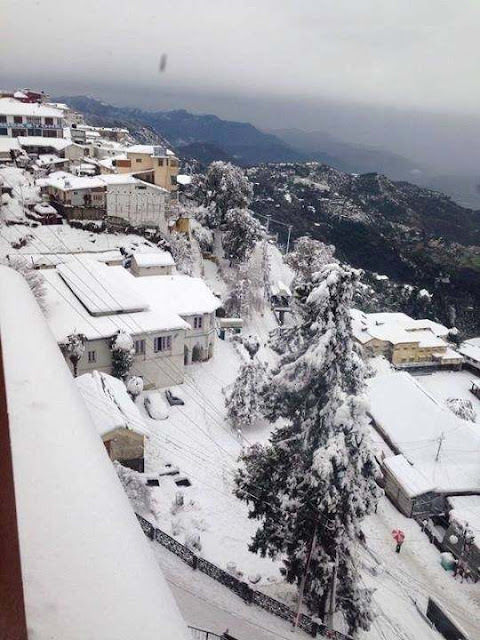 Mussoorie snowfall prediction or Mussoorie snowfall forecast by the weather department and the locals is that the first snowfall in Mussoorie in December will take place in the last week or during the first week of January 2018. 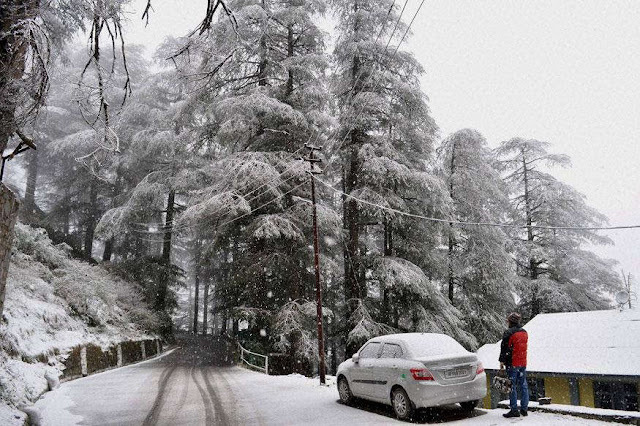 Mussoorie is a popular vacation destination during the snowfall time. Other destinations in Uttarakhand like Nainital, Chopta, Joshimath, Auli etc have already received the first snowfall of the season. 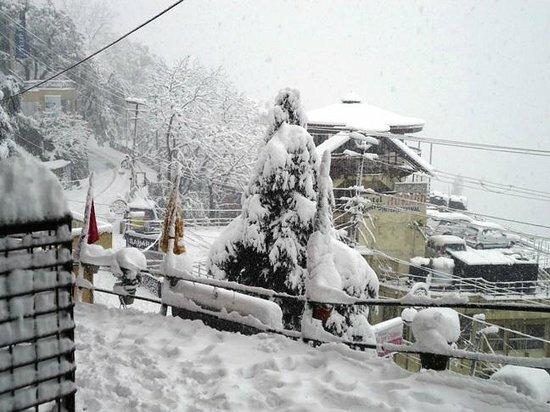 Mussorrie looks stunning during the snowfall and one should visit Mussoorie to experience the snowfall. 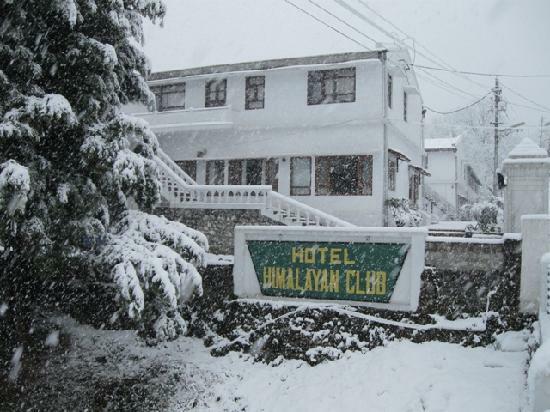 The weather has already indicated that the snowfall can happen anytime after 24th December. 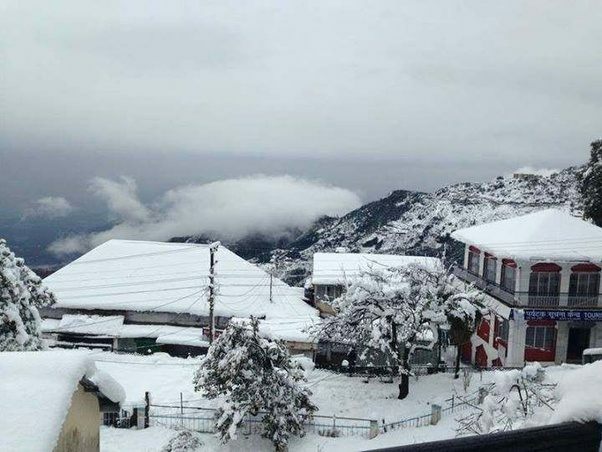 Mussoorie weather nowadays is extremely cold and the minimum temperature in Mussoorie falls to as low as 4-degree Celsius. 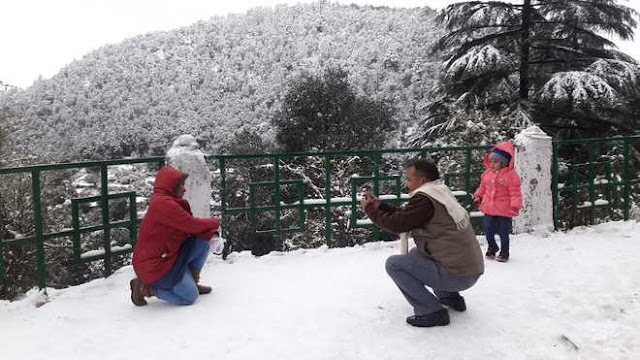 The Mussoorie mall road, which remains the busiest part of Mussoorie looks stunning during the snowfall and people enjoy themselves. But also be aware of the heavy traffic jam you will encounter beginning from Roorkee til Mussoorie. 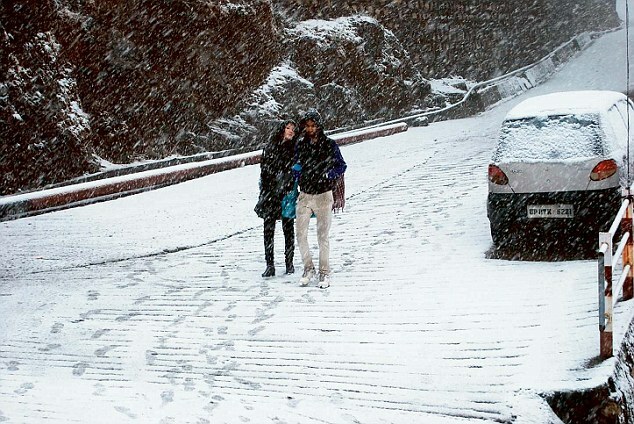 once people hear the news of snowfall, people from Delhi-NCR, Punjab, Meerut etc floods in and the maximum of them in their own vehicles causing a huge traffic choke. 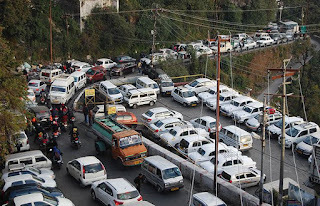 It happens every year and many times people were not able to reach Mussoorie and had to return back because of the traffic choke. 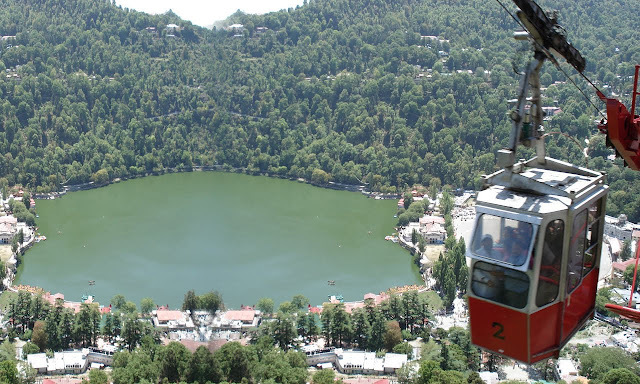 Roorkee--Haridwar--Jogiwala(Dehradun)--Mladevta(ask anyone from Jogiwala)--Dhanulti(ask anyone from Dhanulti. 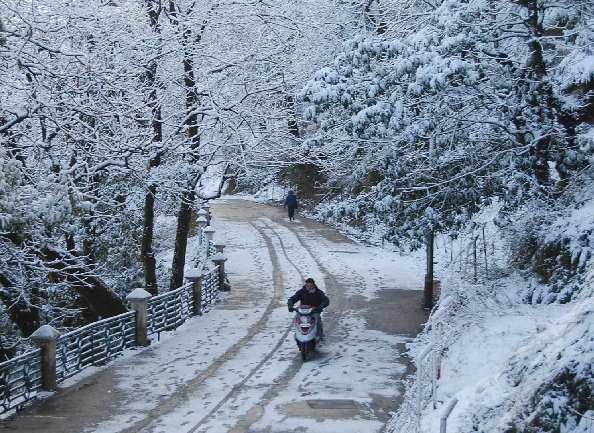 NOTE: The route may be bit longer and the road is also bit narrow. 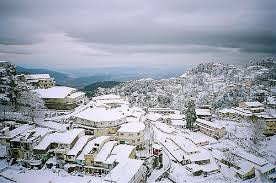 But you will find very less traffic on this route. You can leave comments for any questions. 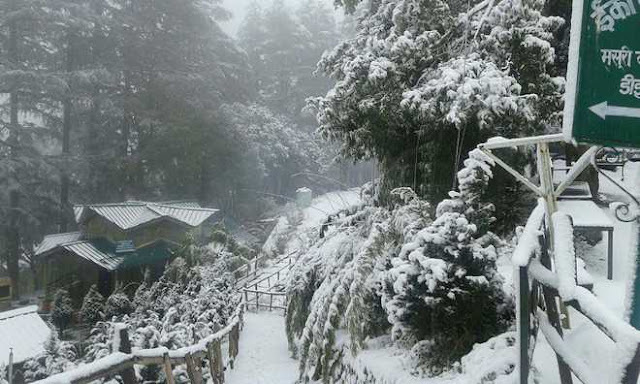 Here are few stunning pictures of Mussoorie during the snowfall and after the snowfall.